The Stradbally Woodland Railway is a 1km (0.62 mile) long single-track 3 ft (914 mm) narrow gauge railway line at Stradbally Hall in Stradbally, Co. Laois in Ireland. The railway was constructed in stages between 1969 and 1982 entirely by voluntary labour. Many of those who participated in this arduous task were full-time permanent-way workers from Coras Iompar Eireann, now Iarnrod Eireann. 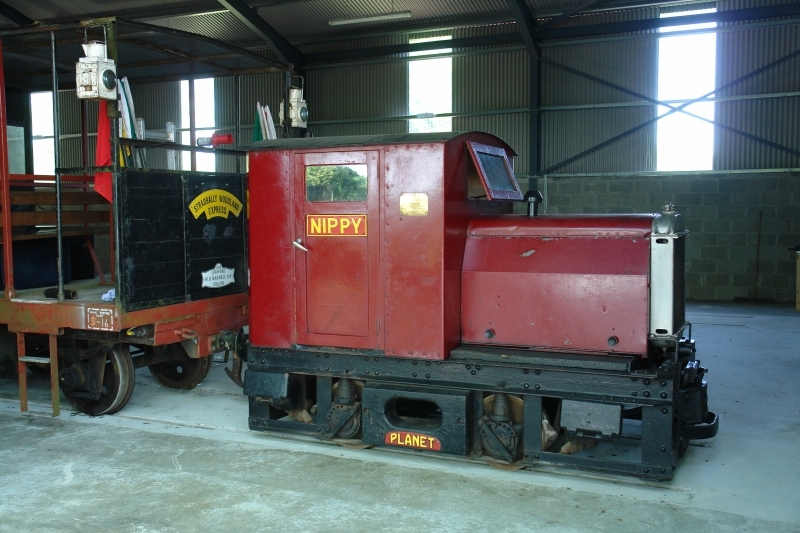 Please give us your overall rating for Irish Steam Preservation Society - Stradbally Narrow Gauge Railway.